With our ISO/IEC 27032 cybersecurity certification training course offered, we continue to be a leader in the information security certification training industry. Want to know why? It’s our educators with decades-long information security experience who make us who we are. 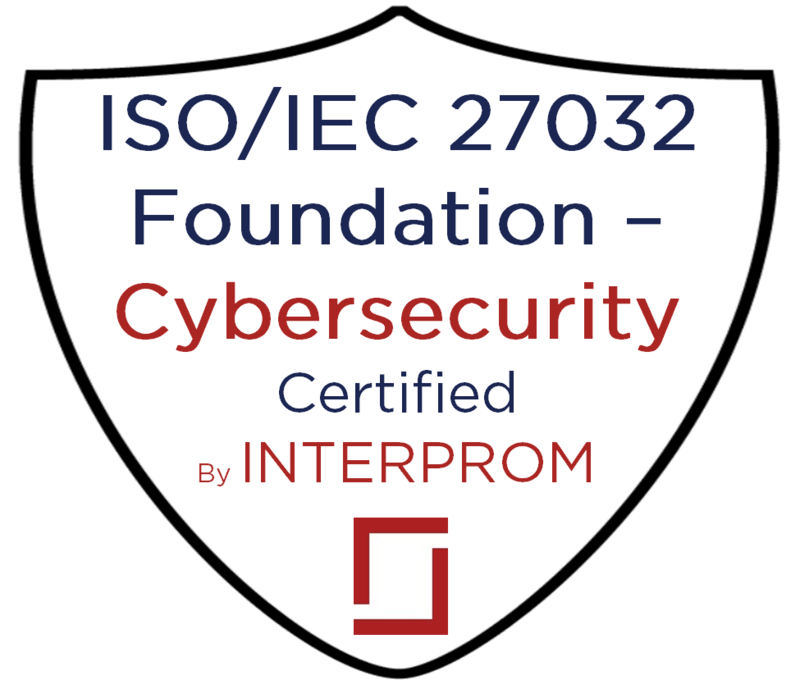 They share this practical experience during each of the certification training courses we offer on the ISO/IEC 27000 family of standards, making INTERPROM a top pick for all of your information security management training needs. All of our instructors are ISO/IEC 27001 ISMS Consultant, Information Security Officer and ISO/IEC 27001 ISMS Auditor certified, so you can be assured that the training you’re being provided is quality, knowledgeable, and backed by the promise of our instructor’s experience. And, INTERPROM is an Accredited Training Organization (ATO) of APMG International. Don’t miss out on the best available ISO 27032 cybersecurity certification training courses in the world. Students of all seven continents have attended our ISO 27001 certification courses, except Antarctica.